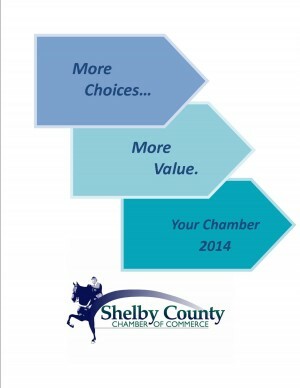 The Shelby County Chamber offers various membership levels to meet the needs of your business or organization. Membership ranges from the basic with the essentials you need to increase visibility and build relationships to the top level that includes sponsorship and marketing opportunities, along with extensive exposure among members and throughout the community. To learn more about each level and what benefits and services are included wtih each, click on the link below.